BBC says Russians in Moscow attacked for wearing western symbols. I saw Russians everyday in Moscow with western symbols on shirts and hats, so maybe the story is how rare the antagonism is? 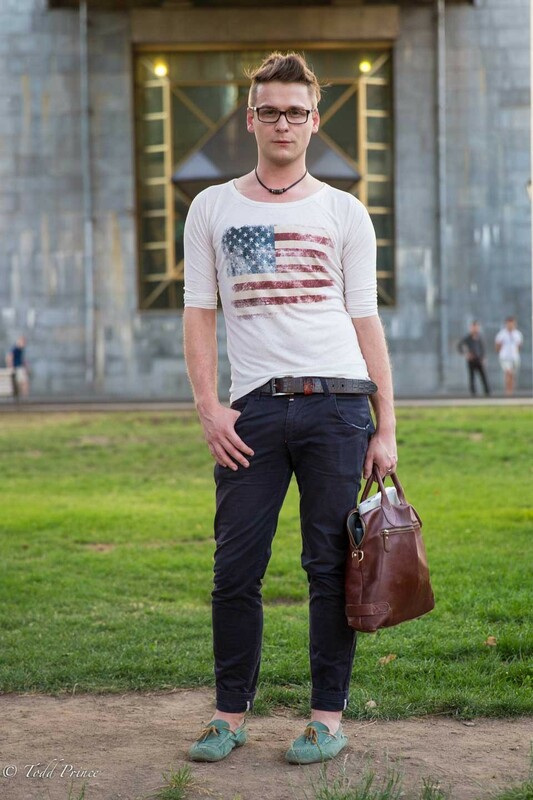 This is Evgeny, who was walking around crowded Gorky Park in August.